Any day at the ocean, kites are flying. This kite’s tail flies with the alphabet. 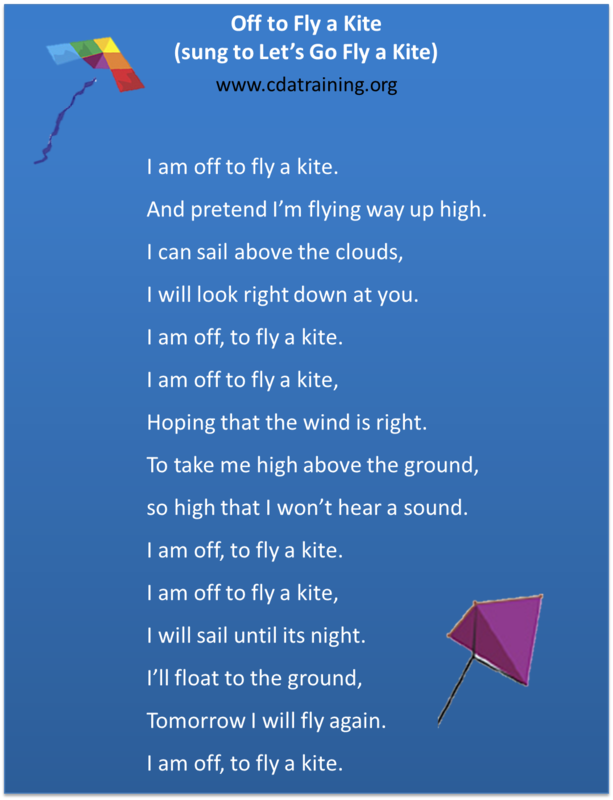 Read: Sam’s Kite: Sprodling’s Best Selling Illustrated Children’s Books for Kindle Fire by Sprogling’s Children’s Books and James Fraser. Materials Needed: construction paper, clothespins, marker, and ribbon. Directions: Cut a large kite out of one piece of construction paper. Or use a store bought kite. Attach a ribbon, 3 feet long. Decorate the kite in an interesting way. Cut out 2 inch by 2 inch pieces of construction paper. Write a letter on each square. Glue each square to a clothespin. 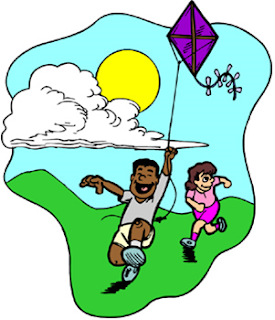 Instructions: As the children learn a letter, attach that letter to the tail of the kite. Display the kite low enough for children to see, and use. Extension Activity 1: Find pictures of items that match the letters. Cut them out and glue to clothespins. 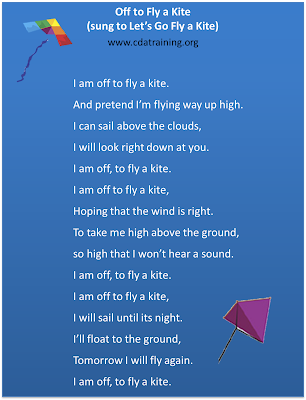 Put them in a basket below the kite and letters and let the children put the clothespin next to the letter. Extension Activity 2: Have each child decorate a kite. Help them attach a 3 foot long tail out of ribbon or twine. Cut out 2inch by 2 inch squares. 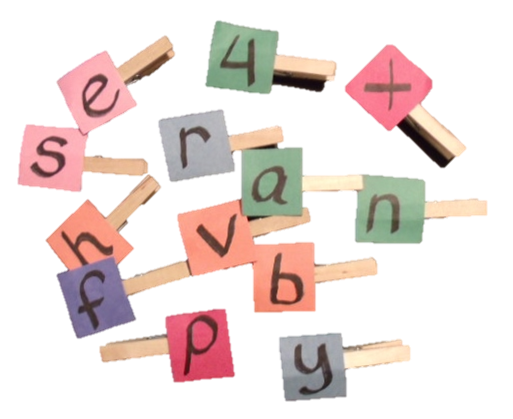 Have each child write the letters on each square. Help the children glue or tape the letters to the kite. It doesn’t matter what order they are in. Display on the bulletin board. Take pictures as children work, and display the pictures next to the child’s kite.